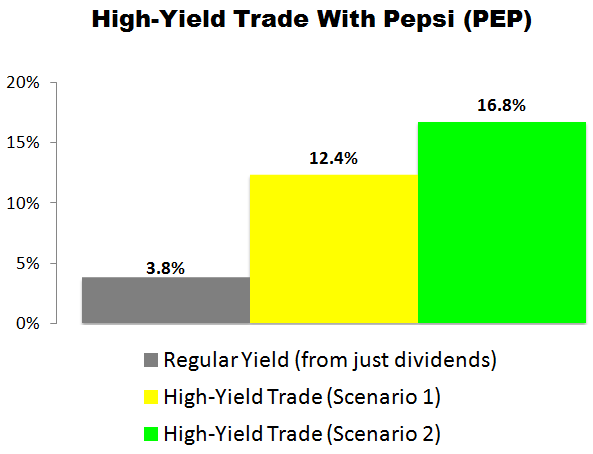 This week’s High-Yield Trade of the Week is with Pepsi (PEP). This is a trade I made in my retirement portfolio today. In short, I bought 100 shares of PEP at $99.07 per share and simultaneously sold one July 20, 2018 $100 call option for $2.42 per share (which generated $242 in immediate income). Since share prices and options premiums are constantly changing, the numbers below are approximate at the time this alert is being published this morning. As we go to press, PEP is selling for around $99.11 per share and the July 20, 2018 $100 calls are going for about $2.48 per share. 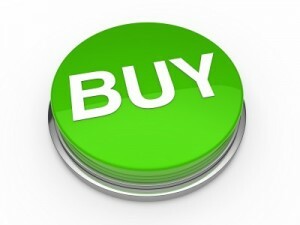 Our trade would involve buying 100 shares of PEP and simultaneously selling one of those calls. By selling a call option, we’re giving the buyer of the option the right, but not the obligation, to purchase our 100 shares at $100 per share (the “strike” price) anytime before July 20 (the contract “expiration” date). In exchange for that opportunity, the buyer of the option is paying us $2.48 per share (the “premium”). Because we’re collecting immediate income when we open the trade, we’re lowering our cost basis on the shares we’re buying from $99.11 to $96.63. In other words, we’re buying the stock at a 2.5% discount to its current price. That’s what makes this trade safer than simply purchasing shares of the underlying stock the “traditional” way. With all of this in mind, there are two likely ways our High-Yield Trade of the Week would work out, and they both offer significantly higher income than what we’d collect if we relied on the stock’s dividends alone. If PEP stays under $100 by July 20 our options contract will expire and we’ll get to keep our 100 shares. 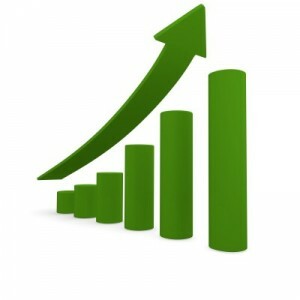 In the process, we’ll receive $248 in income ($2.48 x 100 shares). 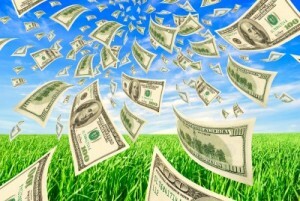 That income would be collected instantly, when the trade opens. Excluding commissions, if “Scenario 1″ plays out, we’d receive a 2.5% yield for selling the covered call ($2.48 / $99.11) in 74 days. That works out to a 12.4% annualized yield. If PEP climbs over $100 by July 20 our 100 shares will get sold (“called away”) at $100 per share. In “Scenario 2” — like “Scenario 1” — we’ll collect an instant $248 in income ($2.48 x 100 shares) when the trade opens. We’ll then collect another $89 in capital gains ($0.89 x 100) when the trade closes because we’ll be buying 100 shares at $99.11 and selling them at $100. In this scenario, excluding any commissions, we’d be looking at a $337 profit. From a percentage standpoint, this scenario would deliver an instant 2.5% yield for selling the covered call ($2.48 / $99.11) and a 0.9% return from capital gains ($0.89 / $99.11). At the end of the day, we’d be looking at a 3.4% total return in 74 days, which works out to a 16.8% annualized yield from PEP. We’d place a “Buy-Write” options order with a Net Debit price of as close to $96.63 ($99.11- $2.48) as we can get — the lower the better. Options contracts work in 100-share blocks, so we’d have to buy at least 100 shares of Pepsi (PEP) for this trade. For every 100 shares we’d buy, we’d “Sell to Open” one options contract using a limit order. Accounting for the $248 in premium we’d collect for selling one contract, that would require a minimum investment of $9,663. P.S. We’d only make this trade if: 1) we wanted to own the underlying stock anyways 2) we believed it was trading at a reasonable price 3) we were comfortable owning it for the long-haul in case the price drops significantly below our cost basis by expiration and 4) we were comfortable letting it go if shares get called away. To be mindful of position sizing, except in rare cases, the value of this trade wouldn’t exceed 5% of our total portfolio value. In addition, to minimize taxes and tax paperwork, we would most likely make this trade in a retirement account, such as an IRA or 401(k). Please note: We’re not registered financial advisors and these aren’t specific recommendations for you as an individual. 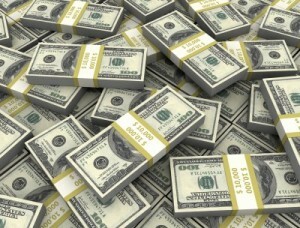 Each of our readers have different financial situations, risk tolerance, goals, time frames, etc. You should also be aware that some of the trade details (specifically stock prices and options premiums) are certain to change from the time we do our research, to the time we publish our article, to the time you’re alerted about it. So please don’t attempt to make this trade yourself without first doing your own due diligence and research.